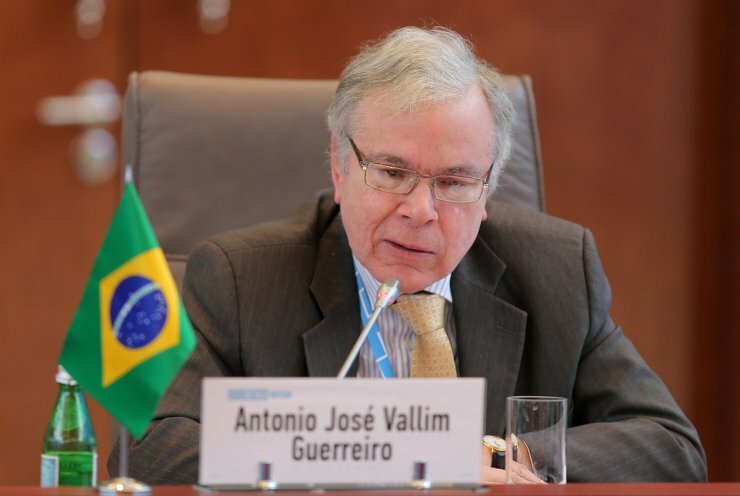 Ambassador Extraordinary and Plenipotentiary of Brazil to Russia Antonio Jose Vallim Guerreiro, Head of the Russian Federal Agency for the Commonwealth of Independent States, Compatriots Living Abroad, and International Cultural Cooperation (Rossotrudnichestvo) Lyubov Glebova, Head of the Development Partnership Administration at the Ministry of External Affairs of India Arun Kumar Sahu, Second Secretary at the Chinese Embassy in Russia Jiang Xiaolin and Head of the African Renaissance and International Cooperation Fund under the Department of International Cooperation of South Africa Dineo Mathlako at the Meeting of the BRICS Senior Officials Responsible for International Development Assistance. 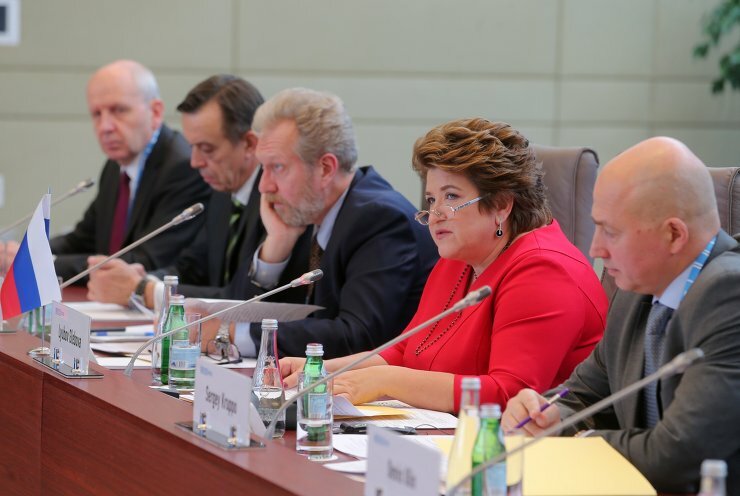 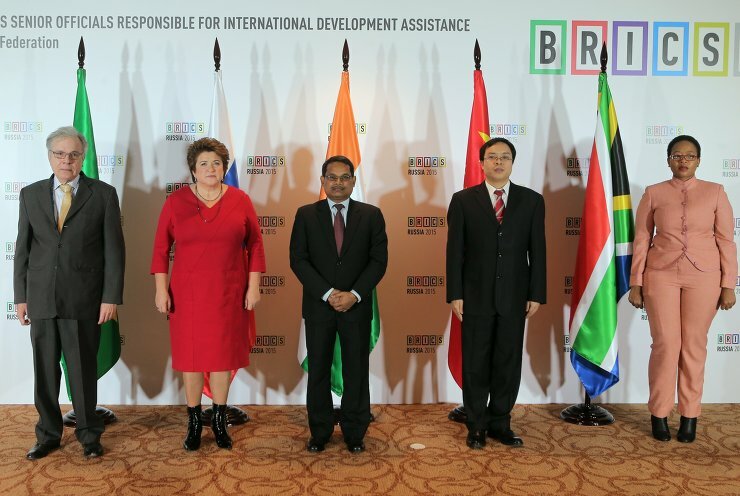 Lyubov Glebova, Head of the Russian Federal Agency for the Commonwealth of Independent States, Compatriots Living Abroad, and International Cultural Cooperation (Rossotrudnichestvo), at the Meeting of the BRICS Senior Officials Responsible for International Development Assistance. 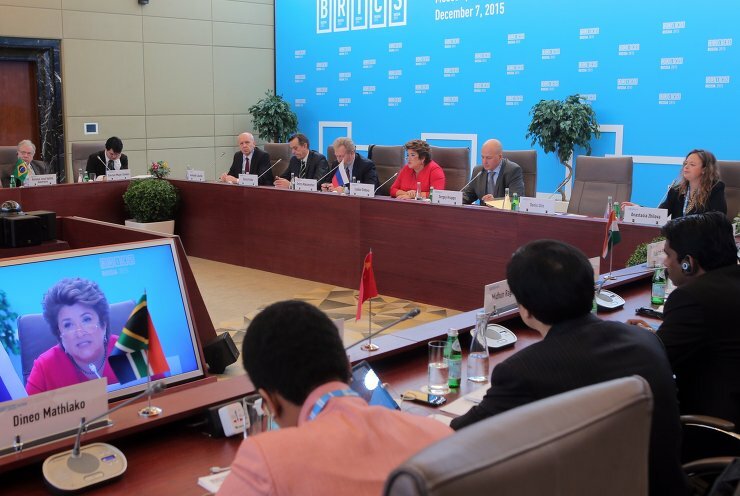 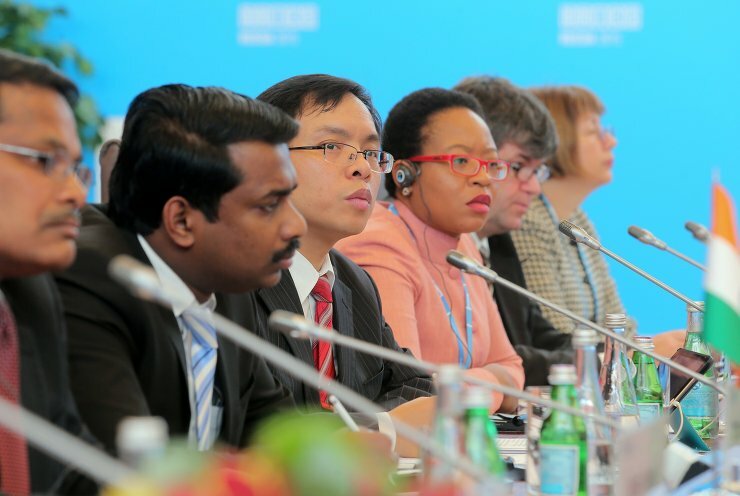 Meeting of the BRICS Senior Officials Responsible for International Development Assistance. 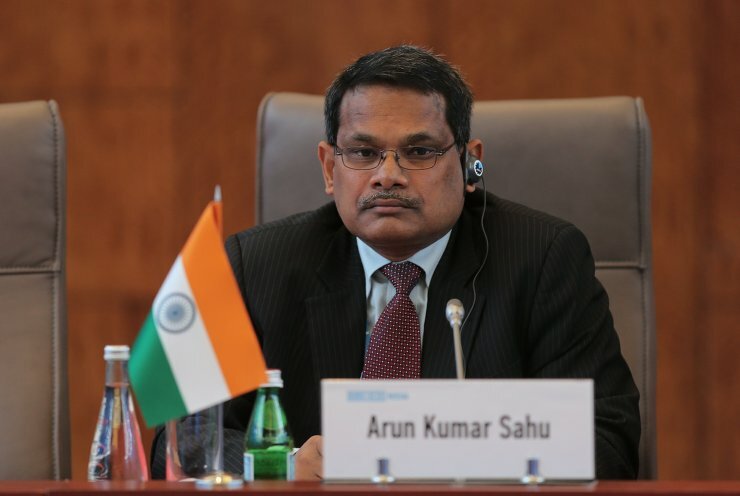 Head of the Development Partnership Administration at the Ministry of External Affairs of India Arun Kumar Sahu at the Meeting of the BRICS Senior Officials Responsible for International Development Assistance. 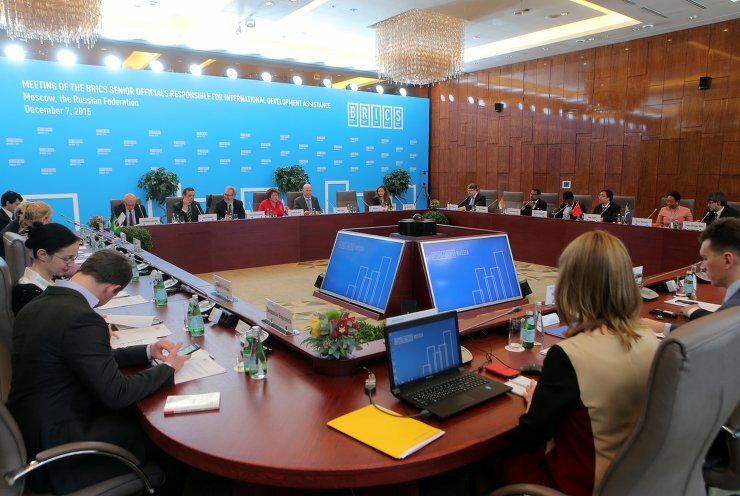 Advisor to the Department of International Financial Relations Anastasia Zhilova at the Meeting of the BRICS Senior Officials Responsible for International Development Assistance. 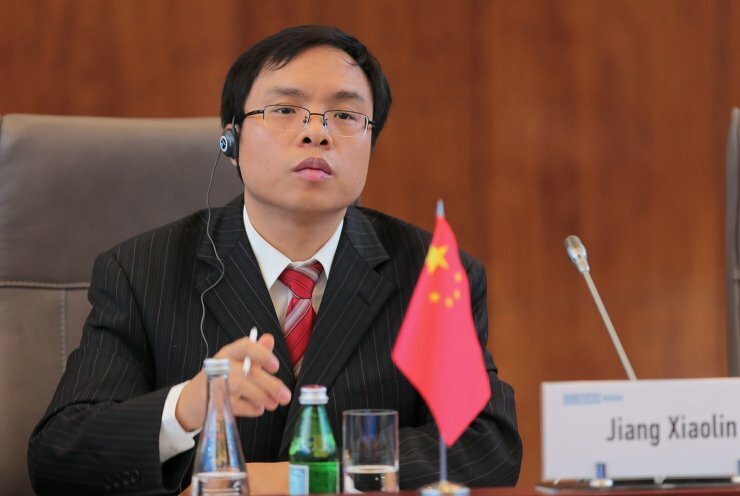 Second Secretary at the Chinese Embassy in Russia Jiang Xiaolin at the Meeting of the BRICS Senior Officials Responsible for International Development Assistance. 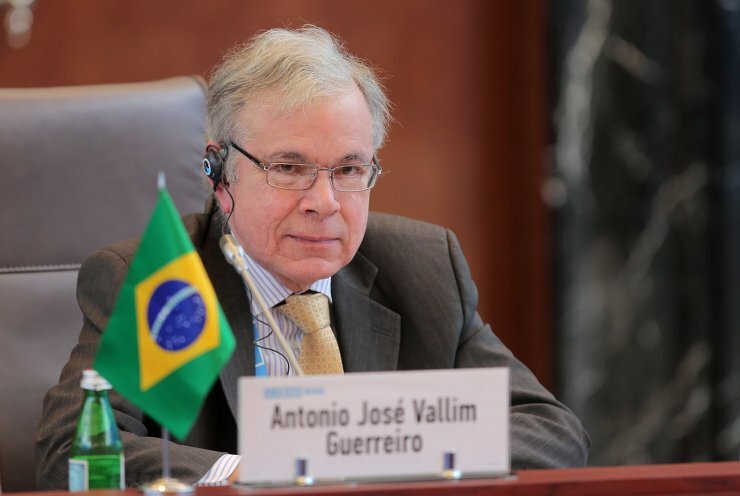 Ambassador Extraordinary and Plenipotentiary of Brazil to Russia Antonio Jose Vallim Guerreiro at the Meeting of the BRICS Senior Officials Responsible for International Development Assistance. 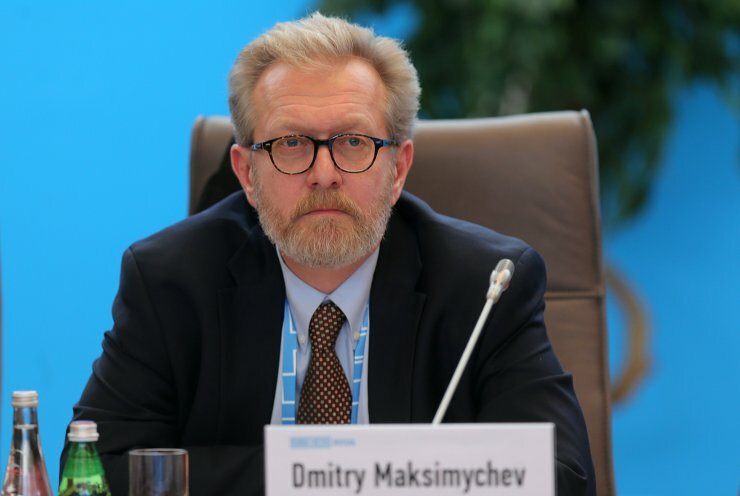 Deputy Director of the Department of Europe, North America and International Organisations at the Russian Ministry of Economic Development Denis Ulin at the Meeting of the BRICS Senior Officials Responsible for International Development Assistance. 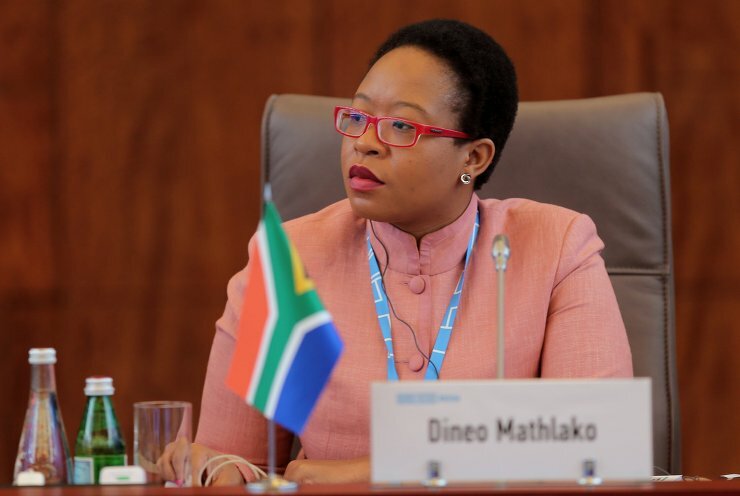 Head of the African Renaissance and International Cooperation Fund under the Department of International Cooperation of South Africa Dineo Mathlako at the Meeting of the BRICS Senior Officials Responsible for International Development Assistance. 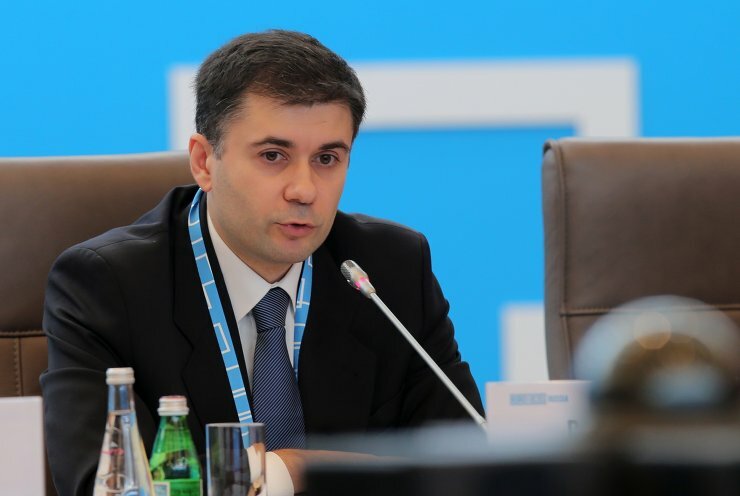 Deputy Director of the Department of International Organisations at the Russian Ministry of Foreign Affairs Dmitry Maximychev at the Meeting of the BRICS Senior Officials Responsible for International Development Assistance.